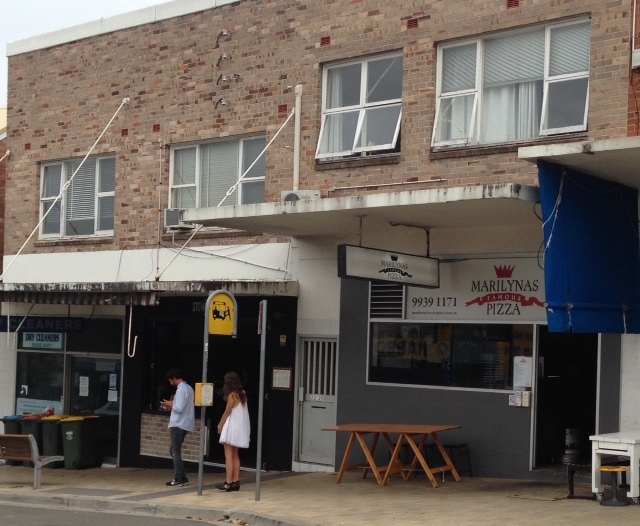 Manly’s northern neighbour is the suburb of Freshwater, formerly known as Harbord. 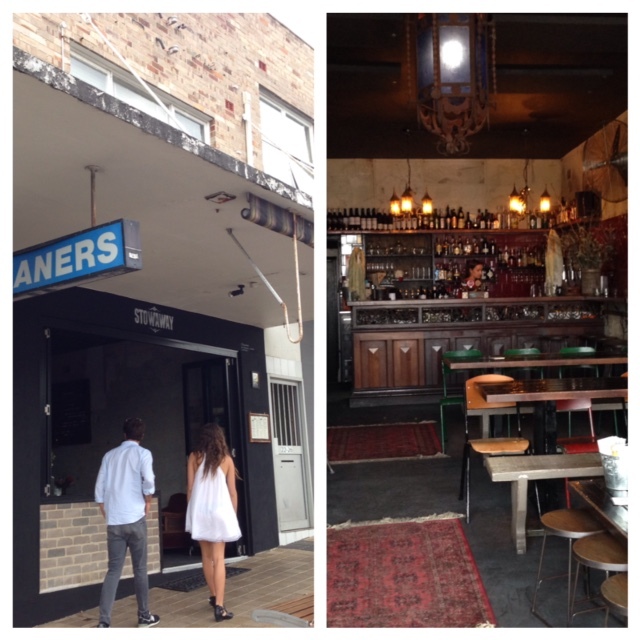 Whilst Manly has been booming in the bar and restaurant scene of late, Freshwater’s been quietly accumulating new venues to the extent that you can now do a Freshwater pub/bar crawl. This corredpondent’s view is that a crawl is more than one venue. To do that in Freshwater, that used to mean the Harbord Diggers followed by the Harbord Hilton (see why I mentioned that Freshwater used to be called Harbord) or vice versa. Now the Main Street of the “villagey” Freshwater has three bars/cafes where you can grab a beer or cocktail and a nibble/feed – the crawl’s just gotten bigger. 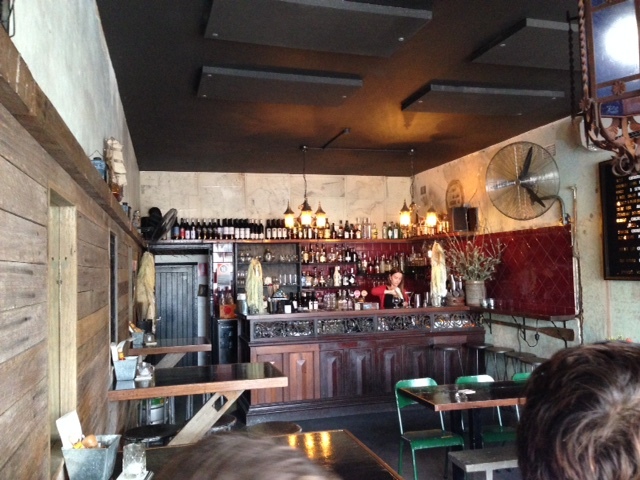 The Bent Fork (not photographed), Two Ten and the relatively pioneering Stowaway are no more than 150m apart on the one side of Lawrence Street and offer their own take on the small bar/cafe bar concept. Anyway you look at it, Freshie’s offering up laid back options without the look-at-me-Manly approach to suburban drinking. My co-founding correspondent, illiards, has enjoyed dinner and an @untappd unique at Bent Fork, which ambitiously offers breakfast, lunch and dinner. I’ve had the brekky, which is just fine. 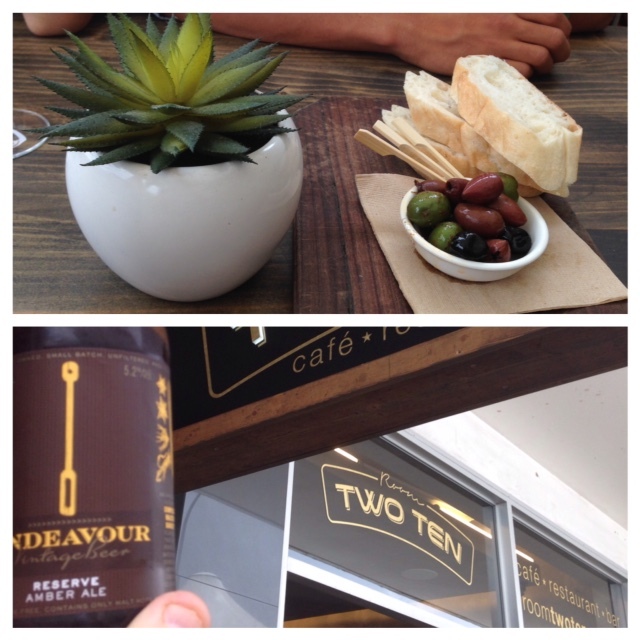 Two Ten is barely a couple of months old and offers breakfast and lunch. The booze list is tight, but you can’t go wrong with a couple of varieties of Endeavour. I’m a big fan of their Amber Ale – whatever the vintage. The complimentary olives will bring me back. Both Illiards and I gave Stowaway a perusal in its early days. As has become an all to regular occurrence with BotF, neither of us blogged about the experience despite good intentions. Well, I’m blogging now and the rap on Stowaway is good. It’s a comfortable place for a quiet afternoon drink and chinwag (Obama’s expression de jour). The beer list changes and there’s a couple on tap. On the day of my visit Two Birds outstanding Taco was on offer. There’s so much that could be wrong with this when you read the label – but the two birds have nailed this. 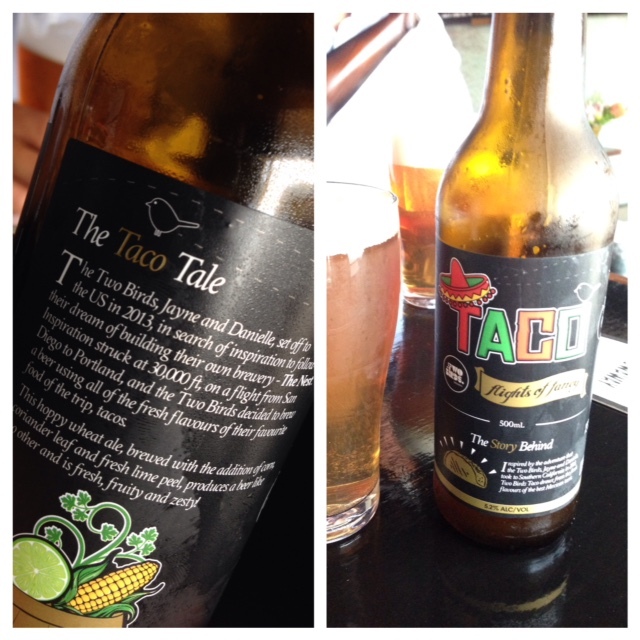 I think Sunset is a go-to classic, but if you want a treat – go a bottle of Taco. Stowaway gets its food from next door (marilyna’s). It’s a good partnership. If the barstaff look like they’re leaving they’re just heading next door to get your food order. My daughter gave the chips a massive thumbs up and the daily specials should entice. The location of Stowaway doesn’t look glamorous, but once you cross the threshold you are in as good a small bar as any. If you are in the area – give it a go.